With respect to the RfS document (RfS No. 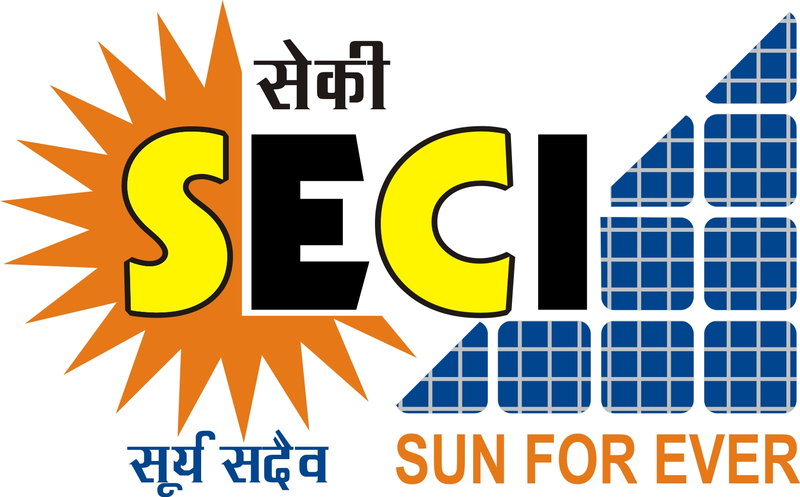 SECI/C&P/SPD/RfS/Assam/022018 dated 02.02.2018) for Development of 70MW Grid Connected Solar PV Project at the Amguri Solar Park, Amguri, Dist. Sivasagar, Assam, The last date of bid submission of the tender has been extended up to June 13th, 2018. Prospective bidders are requested to check the TCIL website for further details.